This year the Captain's Charity will be raising funds for The Brain Tumour Charity. Barton under Needwood Golf Society was formed in 1994 by myself and several other village residents and sadly I am the sole remaining member from the original group. I have been running the society since it was formed and as 2019 is the 25th year of the society, it's long overdue that I put my name forward to captain the society. I couldn't decide on a charity for my fundraising and at different stages I considered several worthwhile causes. As someone who was diagnosed with Kidney Cancer and had to have a kidney removed in 2015, obvious choices were Cancer Research or Macmillan Cancer Support, but I was looking to support a more local, smaller charity instead. 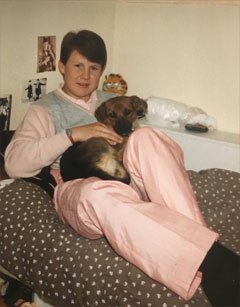 My thinking changed several weeks ago though when my Vice Captain for the season, Graham Thorpe, gave me the incredibly sad news that his wife Joan had been diagnosed with terminal brain cancer. I have lost friends and relatives to brain tumours in the past, so it made my mind up to support one of the brain tumour charities. I looked at several of the relevant charities and liasied with Graham as to which one he and Joan would like to support. We chose the Brain Tumour Charity, which the society has supported previously in 2014 during Alan Tolley's year of captaincy. Very understandably Graham has had to step down as my Vice Captain in order to support and care for Joan. Mine, as I am sure are all BUNGS members thoughts and best wishes are with Graham, Joan and the Thorpe family. Phil Latham has kindly stepped into Graham's shoes for the season to serve as my Vice Captain and as Captain for 2020. The Brain Tumour Charity is the world’s leading brain tumour charity and the largest dedicated funder of research into brain tumours globally. Committed to saving and improving lives, they are moving further, faster to help every single person affected by a brain tumour. They are set on finding new treatments, offering the highest level of support and driving urgent change. And they are doing it right now. Because they understand that when you, or someone you love, is diagnosed with a brain tumour – a cure really can’t wait. In addition I will hope to run a golf majors competition (if Marcho is willing to run the spreadsheet) along with other bits and bobs during the season. 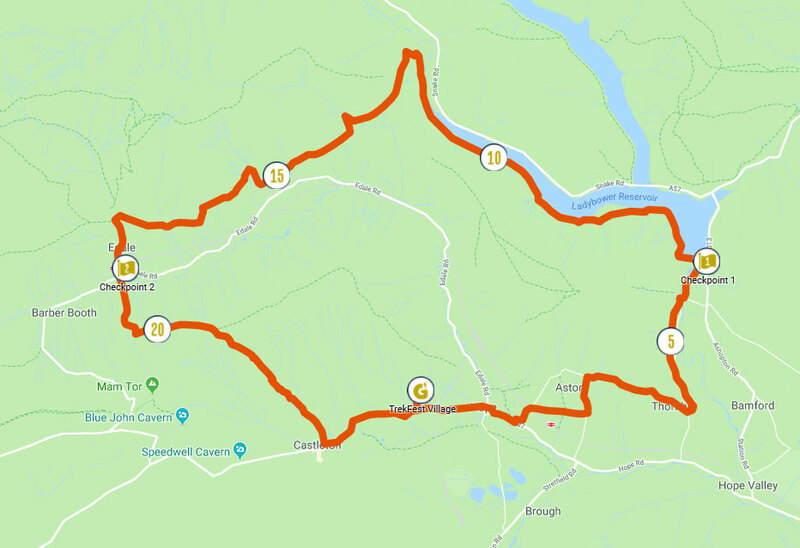 On 31st August I will be taking part in a 25km walk as part of TrekFest 2019, a walk in The Peak District National Park starting in the beautiful Hope Valley – the heart of the Peak District home to picturesque and ancient landscapes and the route encompasses part of the enchanting Ladybower reservoir. I am hoping that a couple of BUNGS members might want to accompany me on the walk by registering and getting some sponsorship towards the charity (minimum sponsorship total needed is £180). Further informaton can be seen at: https://www.trekfest.org.uk/the-peaks/ and if anybody would like to register and join me, I have created a 'team' on the website with name Barton under Needwood Golf Society. I can send invites to join the 'team' at a later date for anyone who registers. All the best everyone,here's to a good 25th BUNGS season. © Website by Steve Lloyd of Enterprise Marketing Services Ltd.